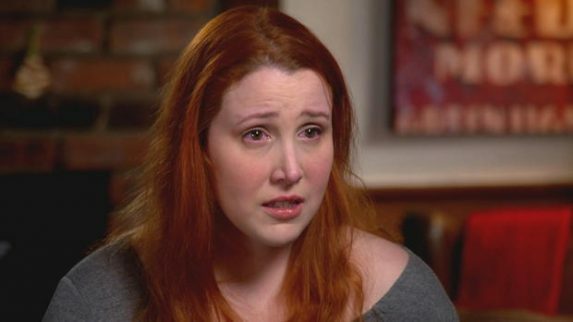 Dylan Farrow: Woody Allen’s Comments On #MeToo “A Calculated PR Strategy” Dylan Farrow has responded to director Woody Allen’s recent Argentine television interview in which he claimed he should be the “poster boy” for the #MeToo movement. 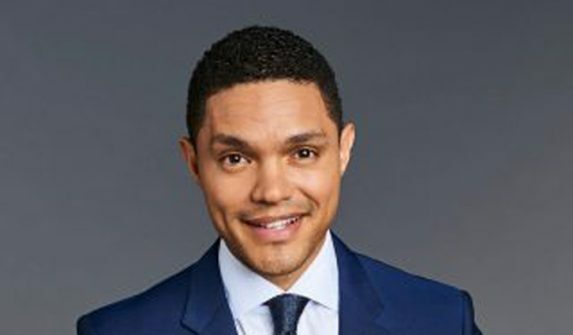 Farrow, who claims Allen abused her when she was a child, ..
Trevor Noah: Facebook Preaches “Here Together” But Practices Polarization Tonight’s edition of The Daily Show clobbered Facebook and how it cashes in on conflict, contrary to its treacly “Here Together” ad irunning on TV these days. 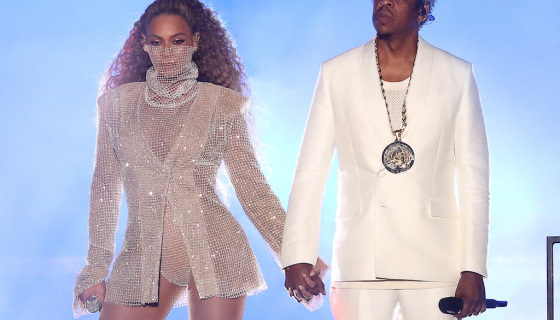 Related Mark Zuckerberg Resumes Congressional Test..
Beyonce And Jay Z Debut The Twins During OTRII Beyonce and Jay-Z’s hotly anticipated “On The Run II Tour” finally kicked off in Cardiff, Wales this evening, and subsequently gave the hive their first real Carter-sanctioned glimpse of Rumi and Sir Carter since their one-month-old Instagram debut last..
Lindsey Vonn and P.K. Subban are dating — and have made their romance red carpet official! 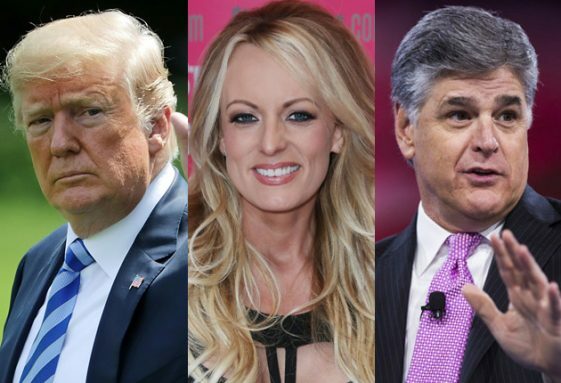 The Olympic gold medalist, 33, and the 29-year-old hockey player — a defenseman for the Nashville Predators — stepped out together Wednesday night at the 2018 CMT Music Awards in Nashville, where they packed..
Sean Hannity “Curiously Silent” Over Team Trump Collusion Claims In New Stormy Daniels Suit, Lawyer Says The ménage à trois between Donald Trump, Sean Hannity and the increasingly investigated Michael Cohen got stickier today thanks to Stormy Daniels. 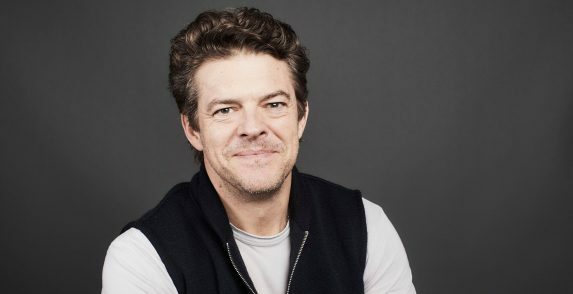 Related Donald Trump Grants Kim..
Saturn Awards To Honor Top Science Fiction, Fantasy & Horror Executives Producer Jason Blum, Berlanti Productions executive producer Sarah Schechter, director Guillermo del Toro, director/producer Jake Kasdan, and director Don Mancini will receive special awards from the Academy of Science Ficti..
Conrad Hilton has been sentenced in his grand theft auto case. He pleaded no contest on Wednesday to “taking a car without permission and violating a protective stay-away court order,” the L.A. County District Attorney’s Office announced. Hilton, 24, “was convicted of one felony count of driving..
Carrie Underwood brought down the house with yet another stellar performance of “Cry Pretty” at the 2018 CMT Music Awards. The American Idol alum, 35, took the stage in a plunging black sparkly body suit Wednesday night at Nashville’s Bridgestone Arena. She also sported what is seemingly her new s..